19th International Conference on Environment and Climate Change aims to bring together leading academic scientists, researchers and research scholars to exchange and share their experiences and research results on all aspects of Environment and Climate Change. It also provides a premier interdisciplinary platform for researchers, practitioners and educators to present and discuss the most recent innovations, trends, and concerns as well as practical challenges encountered and solutions adopted in the fields of Environment and Climate Change. 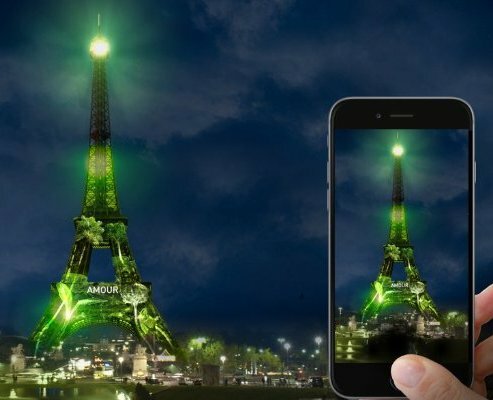 In December 2015, nearly every country in the world (196 at all) agreed to the first global pact aimed at reducing emissions of planet-warming greenhouse gases. 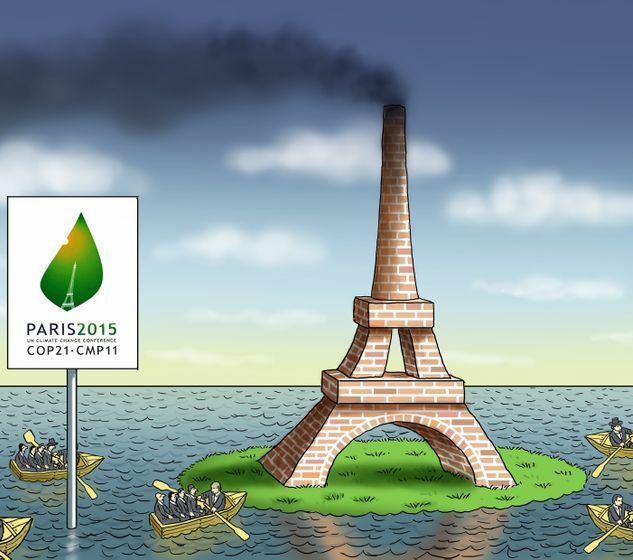 It is an historic global climate agreement. After leaving the Paris climate agreement, the United States will join Syria and Nicaragua as the only three countries not participating in the accord. 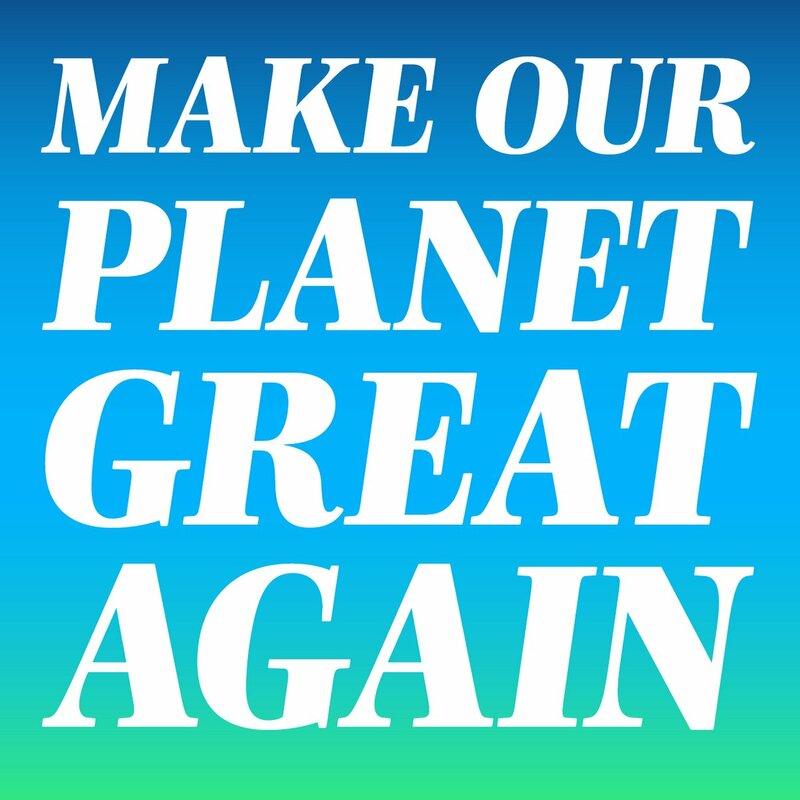 Leaders in Europe, China and India have insisted that they would carry on tackling global warming without the United States. Chancellor of Germany, Angela Merkel, said she’ll continue their environmental work « much more strongly ». 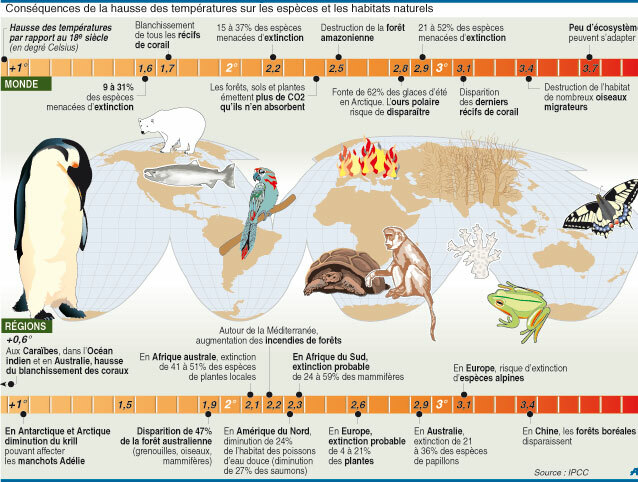 1) Goals: It must hold the increase in the global average temperature to « well below » 2°C and « to pursue efforts » to limit the temperature increase to 1.5°C, to avoid « the catastrophic impacts of the climate change ». 2) Legal form : The Agreement is a treaty as a matter of international law, which means that ratifying countries will be bound to one another by its terms when it comes into effect. 3) Reducing emissions: 187 countries among 195 which take part of the Climate Agreement of the UN handed their Intended Nationally Determined Contributions (INDC) to fight against climate changes which will come into effect in 2020 and it is planned to be revised every five years. 4) Reviewing: A mechanism of increase the national commitments every 5 years was set up. A balance of actions carried out by each country must be made in 2023 and countries will have to increase their commitments in 2025. 5) Compliance: The agreement establishes a new mechanism to facilitate implementation and promote compliance. The mechanism – a committee of experts – is to be facilitative in nature and operate in a non-adversarial and non-punitive manner. 6) Long-Term Goals: The Agreement states that such a peak must be reached « as soon as possible », and that rapid emission reductions must follow « so as to achieve a balance between anthropogenic emissions by sources and removals by sinks of greenhouse gases » in the second half of this century. This means net zero emissions. 7) Finance: It will be provided to poor nations to help them cut emissions and cope with the effects of extreme weather. 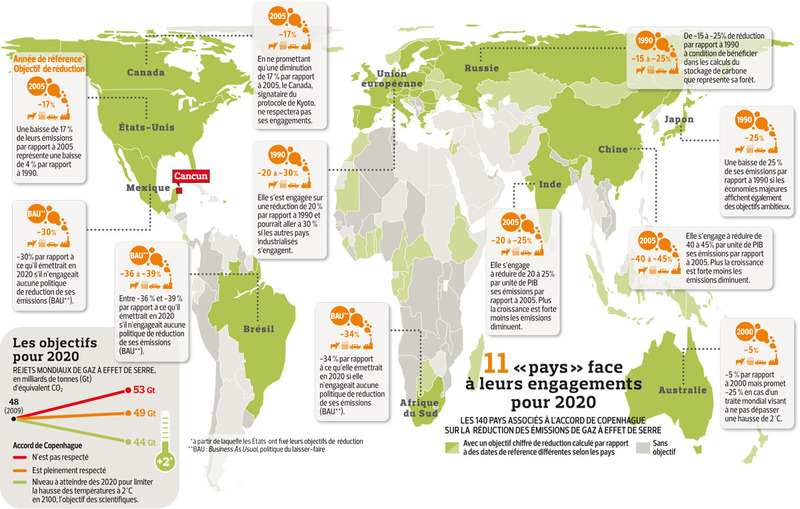 Countries affected by climate-related disasters will gain urgent aid. Countries will continue to engage in a process on mitigation opportunities and will put added focus on adaptation opportunities. Additionally, they will work to define a clear roadmap on ratcheting up climate finance to USD 100 billion by 2020. An increase of these financing is envisaged on the horizon 2025. 8) Loss and Damage: The text recognizes the necessity of starting up a « Mechanism of Loss and Damage » associated to the more opposite effects of the climate change, but it details no financial tool to handle it. 9) Adoption: A high-level signing ceremony will take place on Earth Day at the U.N. Headquarters in New York on April 22, 2016. 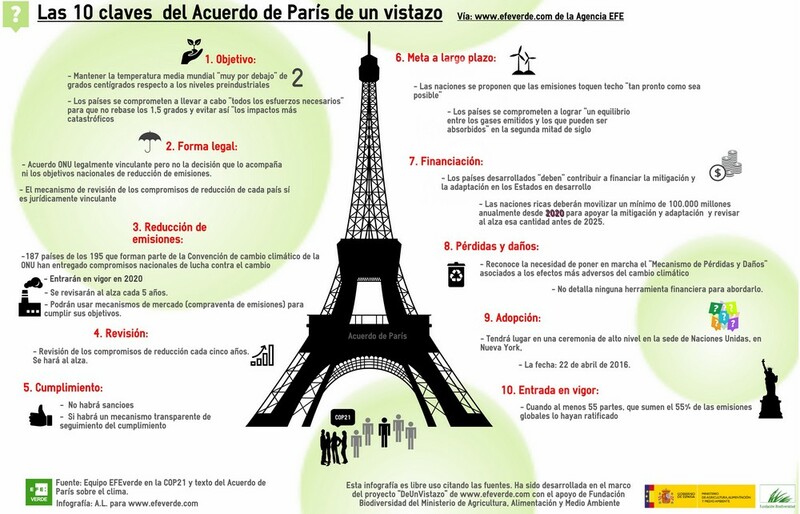 10) Come into force: The Paris Agreement will come into force if it has been ratified or approved by at least 55 countries representing 55% of world greenhouse gas emissions. The 2015 United Nations Climate Change Conference, COP 21 or CMP 11 was held in Paris, France, from 30 November to 12 December 2015. It was the 21st yearly session of the Conference of the Parties (COP) to the 1992 United Nations Framework Convention on Climate Change (UNFCCC) and the 11th session of the Conference of the Parties (CMP) to the Kyoto Protocol adopted in the 1997 Kyoto COP3 (Japon). 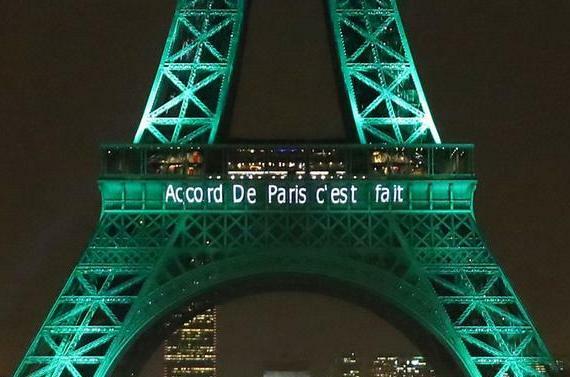 According to the organizing committee of the summit in Paris, the objective of the 2015 conference was to achieve, for the first time in over 20 years of UN negotiations, a binding and universal agreement on climate, from all the nations of the world. Pope Francis published an encyclical called Laudato si' intended, in part, to influence the conference. 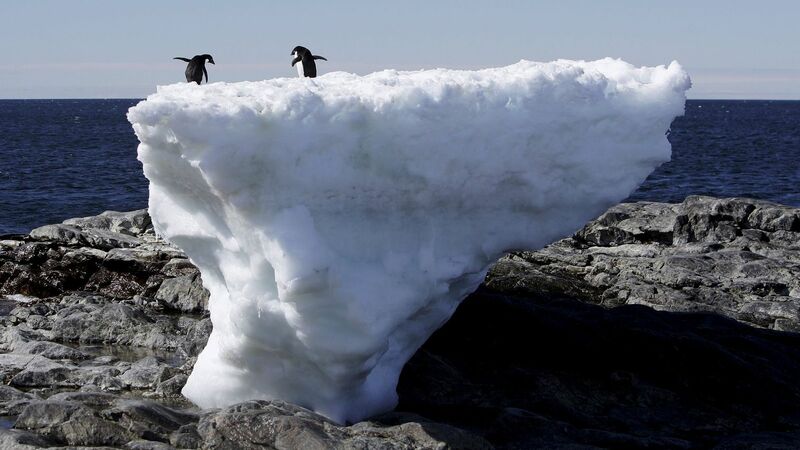 The encyclical calls for action against climate change. The International Trade Union Confederation has called for the goal to be "zero carbon, zero poverty", and its general secretary Sharan Burrow has repeated that there are "no jobs on a dead planet". 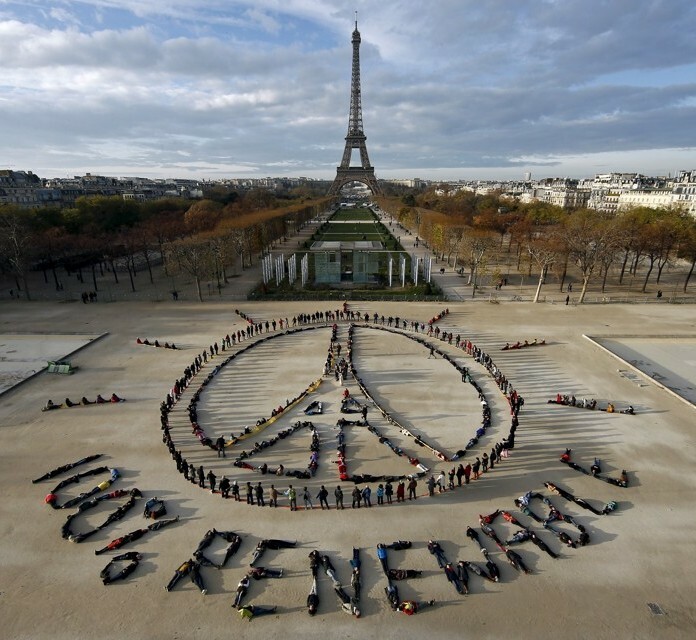 Over 190 nations negotiate historic climate deal. 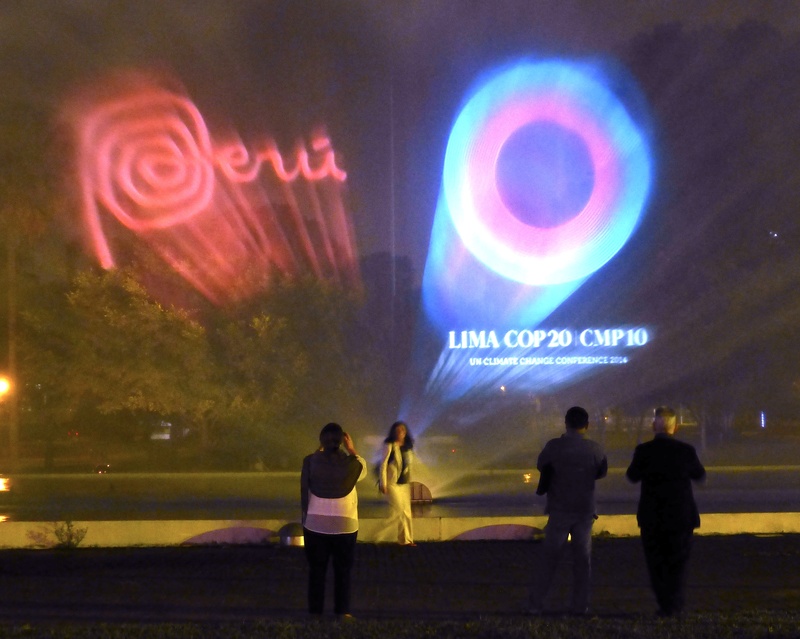 PERU: Amid rising emissions and 2014 threatening to be the hottest year in history, India and representatives from over 190 nations began talks at the UN climate summit on a new ambitious and binding deal to cut global carbon emissions ahead of next year's deadline. 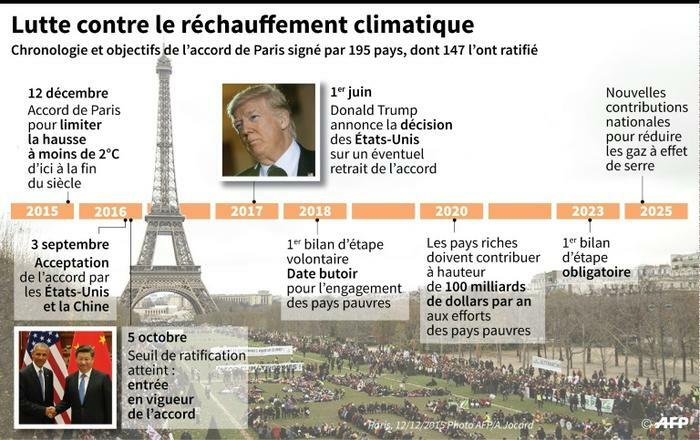 The 12-day meeting has to agree on a draft agreement which would form the cornerstone of a historic deal to be signed in Paris in December 2015 and take effect by 2020. 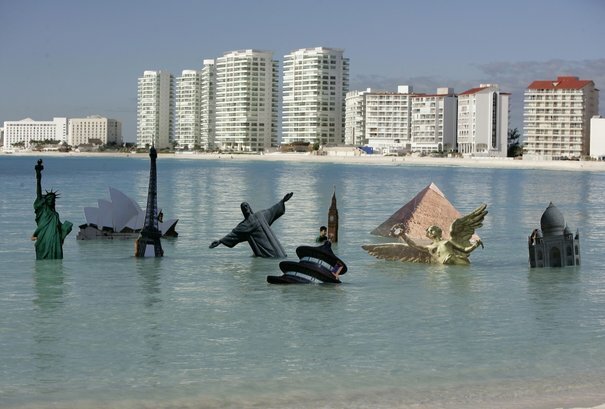 Cancun's beach, a white-sand oasis, was the site of a Greenpeace demonstration in 2010. 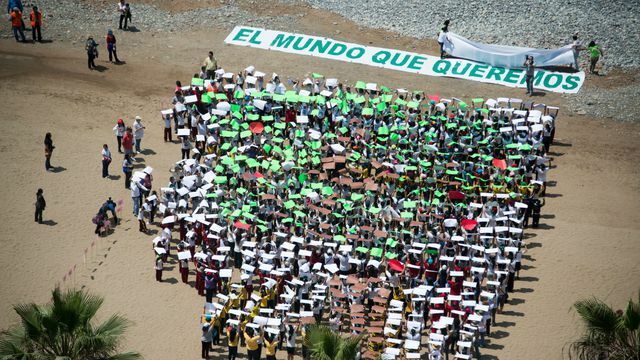 Members made a giant inflatable life ring during a United Nations climate change conference. CANCUN : The agreements, reached on December 11 in Cancun, Mexico, at the 2010 United Nations Climate Change Conference represent key steps forward in capturing plans to reduce greenhouse gas emissions and to help developing nations protect themselves from climate impacts and build their own sustainable futures. The agreement recognizes that climate change represents an urgent and potentially irreversible threat to human societies and the planet, which needs to be urgently addressed by all parties. 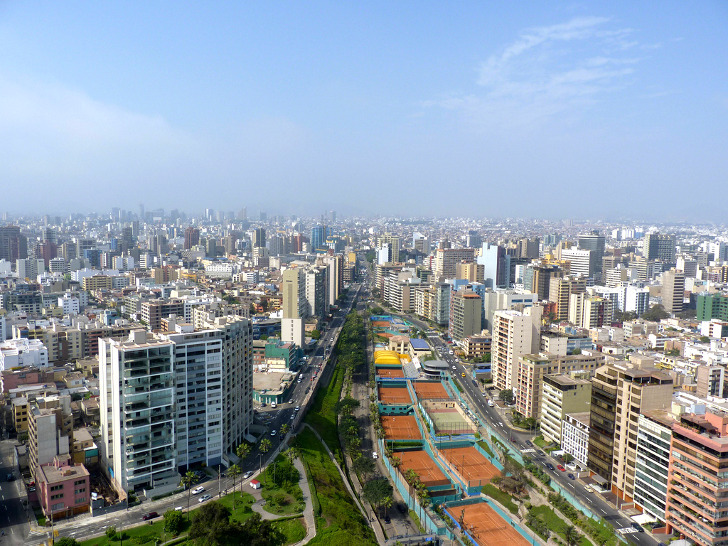 A new Adaptation Committee will support countries as they establish climate protection plans. And parameters for funding developing countries to reduce deforestation are outlined. It takes note of the collective commitment by developed countries to provide new and additional resources, including forestry and investments through international institutions, approaching USD 30 billion for the period 2010–-2012 and recognizes that developed country parties commit, in the context of meaningful mitigation actions and transparency on implementation, to a goal of mobilizing jointly USD 100 billion per year by 2020 to address the needs of developing countries. It decides to establish a Green Climate Fund, to be designated as an operating entity of the financial mechanism of the Convention. Also decides that the Fund shall be governed by a board of 24 members; the trustee shall administer the assets of the Green Climate Fund only for the purpose of, and in accordance with, the relevant decisions of the Green Climate Fund Board.